If business people have made a decision to start an online fashion store. Then it is a good idea. Actually, the process “how to start an online fashion store?” - it will be bitter, confused one and overwhelming too. 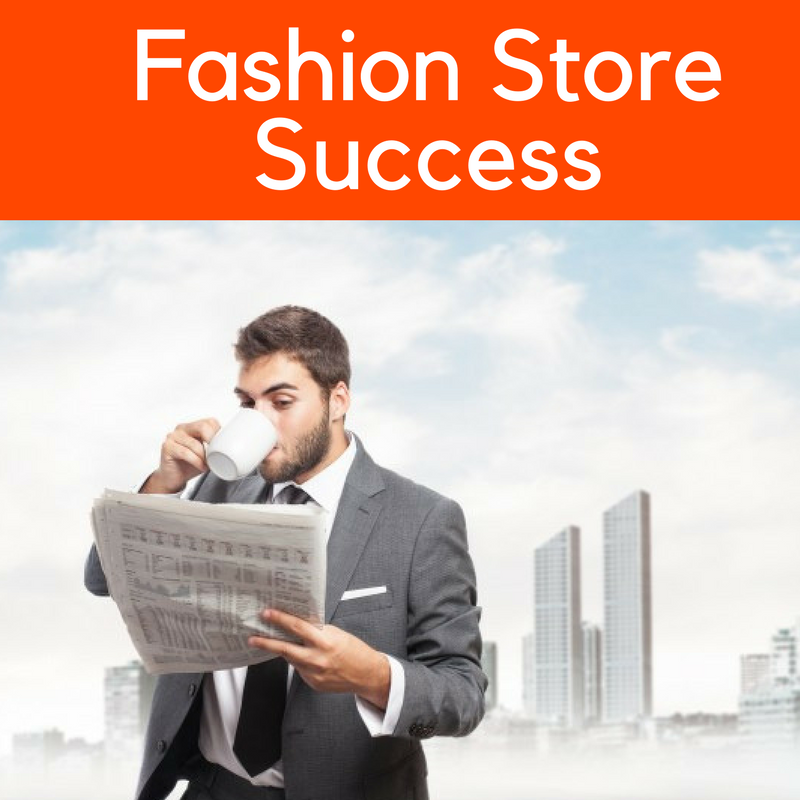 The business startup or entrepreneurs., should consider a lot of factors to make their online fashion store as a successful one in digitally. Most of the fashion store owners spend more time in wrestling with a complicated product showcase module for their fashion store success. Is 3D product showcase is more important for fashion store success? 3D product showcase plays a significant role in the success of the fashion store. 3D product showcase can increase your business conversion ratio in a short span of time. The owner of the store can also avoid shopping cart abandonment. In most of the e-commerce store, they do not give importance for showcasing apparel. This is also one of the reasons why customers leave e-commerce shopping website. And the major drawback with e-commerce shopping website is customers can only view the apparel 2D ( front & back side ). They feel not immersed while seeing the products. They cant satisfy easily with 2D view. Customers generally like to view the apparels completely. Integrating 3D product showcase into ecommerce store, will give multiple results of conversion in digitally. Normally, the showcase of apparel in online fashion store is as shown in the figure. It’s not enough to get audience. zooming option with border box - With this option customers can view the apprel minutely. Displaying apparel with avatar model – An avatar will be wearing your designed apparel. With this option customers can get an idea on how it looks when it is worn by a human being. These are some of the additional options which is followed by many ecommerce stores. But, the current audience expects more and more. So these options will not satisfy their requirements. In many online fashion store, customers would like to view their apparel completely in both clockwise & anticlockwise direction. But they do not have such facility in showcasing their apparel. Thus customers get disappointed and they will not visit your store again. The store owners feel difficult to satisfy the need of end user and it results with shopping cart abandonment. Technology is reshaping fashion industry to meet the expectations of the future generations. Technology gave birth to 3D product showcase for the welfare of fashion industry. The owner of the store can integrate this 3D product showcase module easily with the help of software. There is numerous software to choose in the market. But I strongly recommend fit4bond. Want to get more information related to 3D product showcase ?